ABL 2018-2019 Season: Formosa Dreamers(18-6) defeated Alab Pilipinas(18-7), 88-74 in heated game on Sunday night at the Santa Rosa Multi-Purpose Complex in the City of Santa Rosa, Laguna. Alab played without injured players Renaldo Balkman, Lawrence Domingo and Brandon Rosser as they suffered its first home defeat of the season. 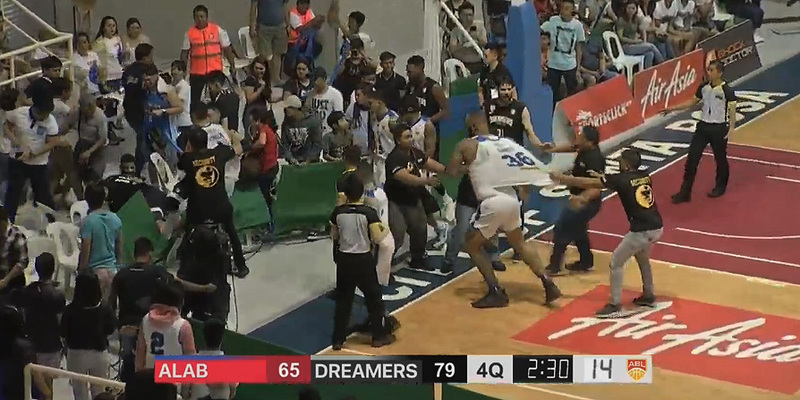 Things got heated late in the fourth quarter of the Formosa Dreamers-Alab Pilipinas match. 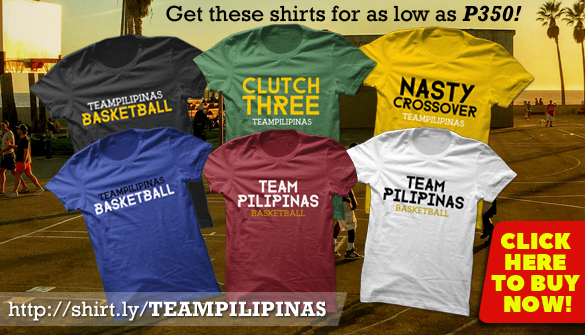 As per ABS-CBN Sports, technical foul called on Josh Urbiztondo. Disqualifying foul called on Caelan Tiongson of Alab, Malcolm Miller of Formosa after the scuffle. FORMOSA 88 - Miller 27, Glass 23, Artino 23, Y. Wu 4, S. Wu 3, Tien 3, Tsai 2, Cheng 2, Chien 1, Lee 0, Chai 0, Chen 0. ALAB 74 - Parks Jr. 24, Ramos 22, Tiongson 8, Sumalinog 7, Urbiztondo 5, Javelona 2, Alvano 2, Rivero 2, Torres 2, Alabanza 0.